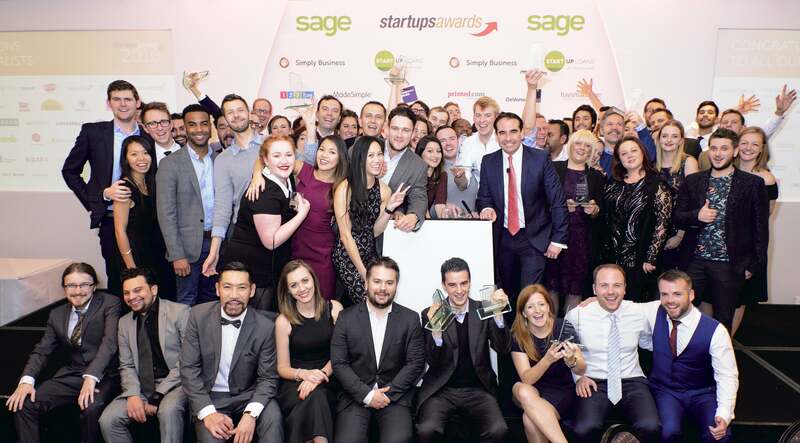 Ross Bailey’s mission to “completely disrupt” the commercial property industry helped to ensure that Appear Here was crowned winner of haysmacintyre-sponsored Venture Funded Business of the Year at the 2015 Startups Awards. 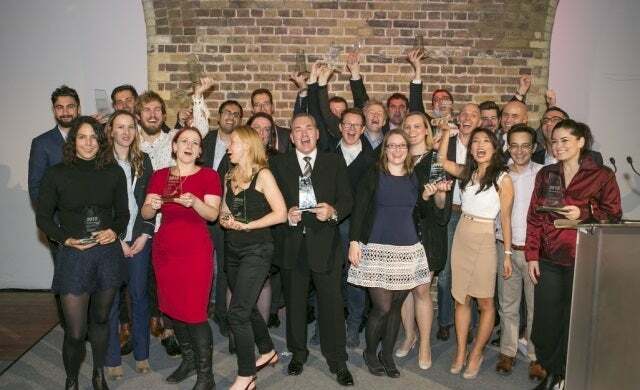 Just last year it was given a significant boost following a $7.5m investment from Balderton Capital, which took its total funding to £6m. 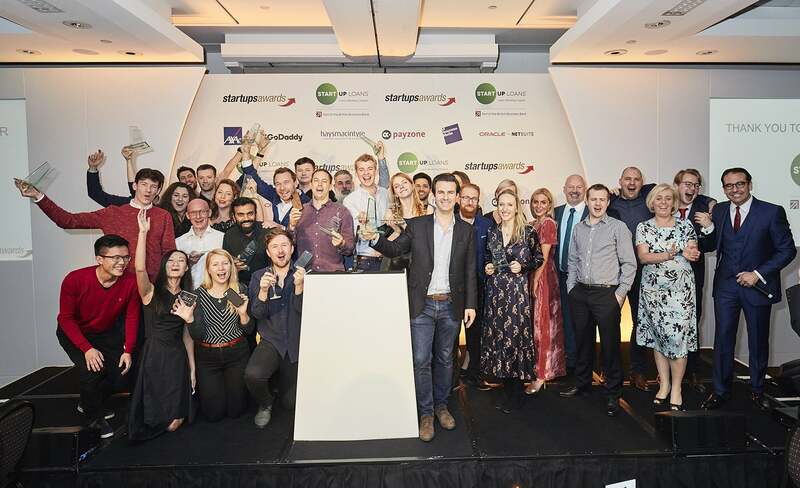 The idea itself evolved naturally after Bailey set up a string of pop-up shops in London’s retail hotspots and soon realised the market was crying out for an online marketplace to enable landlords and tenants to lease and book flexible short-term retail space. 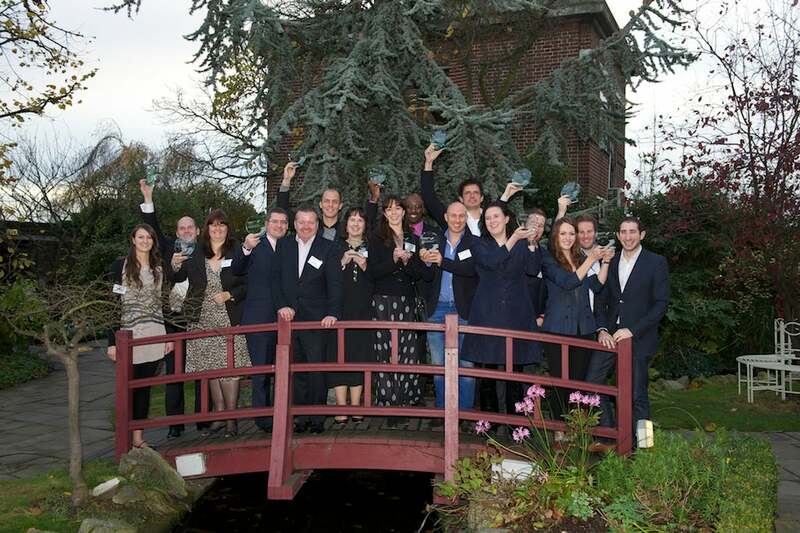 Two years on and in the past year alone Appear Here has experienced 500% growth in bookings and revenue, with more than 1,000 spaces listed nationwide. It also counts Marc Jacobs, Net-a-porter and Google as clients. 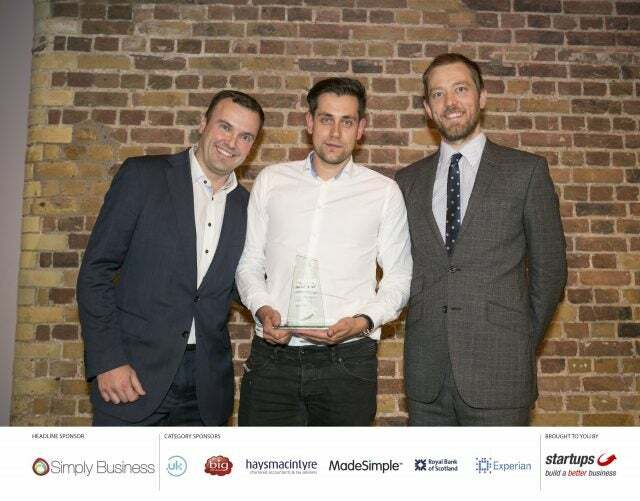 Appear Here was in illustrious company, beating fellow Startups Awards winners and Startups 100 top 10 firms PurpleBricks and Gousto, which took first and second place in the 2015 index respectively, demonstrating the judges’ faith in the business. 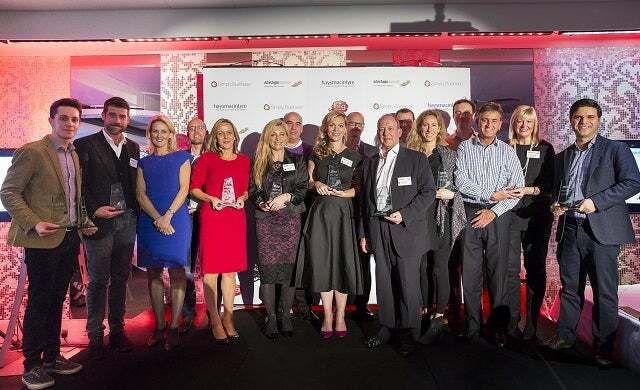 The other finalists in the Venture Funded Business of the Year category were talent mobility platform MOVE Guides, home cleaning service Housekeep and flash sales sports apparel site SportPursuit.